All year round, it’s still summer. And indie rocker Matt Pond’s adventure continues. The brakes are shot, the pickup truck is rusted through and overheating. Everyone is out of their minds. Matt Pond is not outspoken, but he loves to speak and to be spoken to. To dive into the frigid water of understanding and trust the depth. To write songs that make sense of ridiculous daily dissonance, beautifully failed relationships, of the brilliant miscalculations in an easy whisper. It’s that simple: It was all for the experience; it was all for the ride. At around ninety-five miles an hour, the steering wheel will start to uncontrollably shake in most high-mileage, fifteen-passenger vans. At the same speed and in the same state of mind, it’s nearly impossible to navigate the murky world of music. Since its inception in Philadelphia in 1998, Matt Pond PA has traveled a road of perpetual transformation, a shifting cast of copilots and collaborators defining the band’s every season. On this album Pond features the likes of Laura Stevenson, Laura Burhenn, Caroline Reese and Anya Marina. And of course there’s the copilots, Chris Hansen, Shawn Alpay, Mel Guerison and Kyle Kelly-Yahner, right there with him. 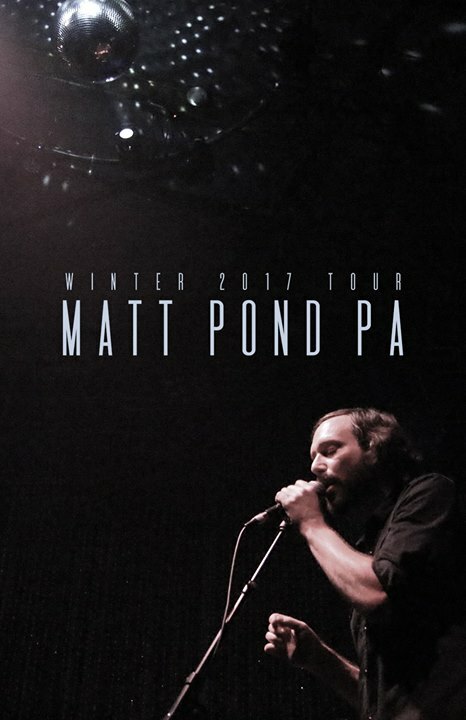 Along with Winter Lives, released in December 2016 by 131 Records, Still Summer will be the last album Pond releases as Matt Pond PA. Over time, a new track or take will be added to each – this is the never-ending conclusion of Matt Pond PA’s strange musical tour. There will be more music. Yet the serious ones say summer only lasts so long. Soon there will be different titles, unfamiliar names, unforeseen sounds associated with Matt Pond. As if the beginning and the end were one and the same.